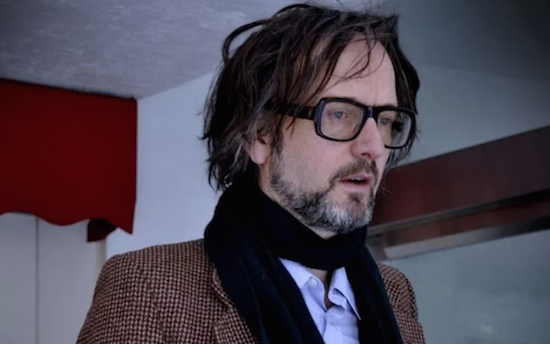 Jarvis Cocker is to share a new piece of writing themed around Brexit via Rough Trade Books later this month. Cocker is one of a number of figures to contribute writing to the third edition of a series of pamphlets which Rough Trade Books publishes showcasing musicians and writers discussing topics they care about. Cocker's piece is titled 'Good Pop, Bad Pop', and is made up of two Brexit-based speeches he made in 2017. "This pamphlet consists of the text of two speeches Jarvis Cocker made in public during 2017," reads Rough Trade Books' own blurb. "They both concern Br**it—but please don't let that put you off." You can find more information on the pamphlet here.